10 miles south of Daytona Beach, between I-4 & I-95. Home of the Florida Governor's Cup. 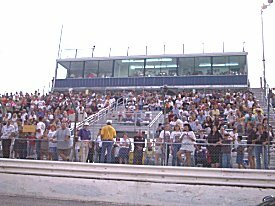 The biggest Late Model race in Florida is held each November at New Smyrna Speedway.